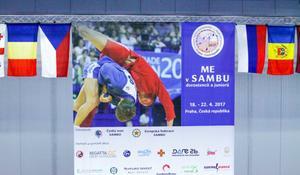 The European Sambo Championship kicks of in Prague, the Czech Republic. 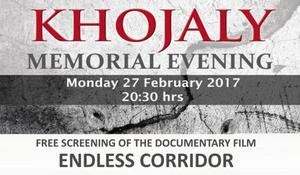 The Memorial Evening of Khojaly genocide victims will be held in Prague on February 27, TEAS reported. 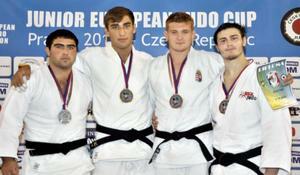 The European Azerbaijan Society (TEAS) has organized Azerbaijan Through the Lens exhibition in Prague. 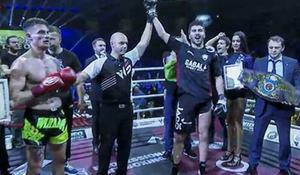 Supported by the Embassy of Azerbaijan to the Czech Republic, the exhibition is held under the auspices of Jan Hamacek, President of the Chamber of Deputies of the Czech Republic. The opening ceremony of the “Azerbaijan - magical Land of Fire” exhibition was held in the National Museum of Prague on November 27. The next meeting of Georgian Prime Minister's special representative on Russia Affairs Zurab Abashidze and the First Deputy Foreign Minister of Russia Grigory Karasin is scheduled to be held in Prague on 4-5 June, Abashidze said in his speech at NATO seminar in Tbilisi on Tuesday. Georgia may simplify its visa regime with Russia, Georgian Foreign Minister Maia Panjikidze told reporters following talks between Georgian Prime Minister's Special Representative Zurab Abashidze and Russian Deputy Foreign Minister Grigory Karasin in Prague.